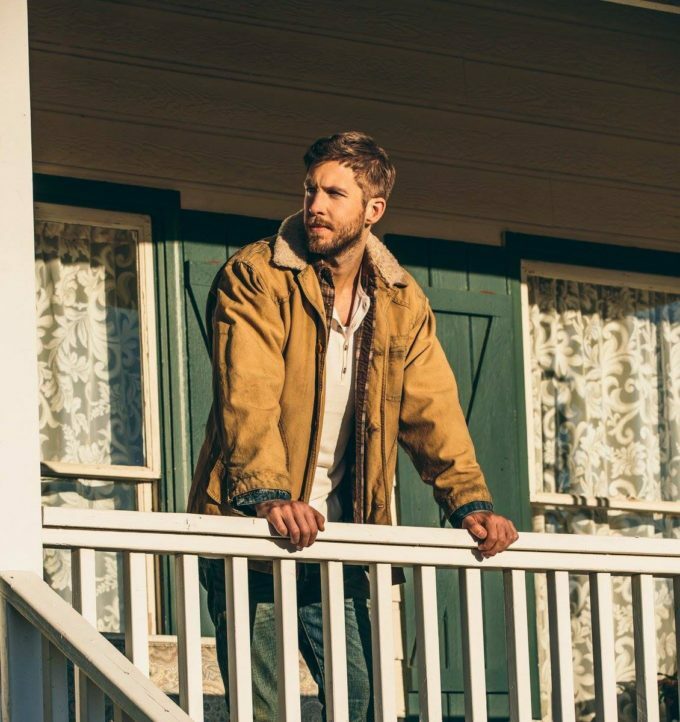 Calvin Harris looks very much at home on the ranch in the video for his latest single ‘My Way’. But this isn’t just a straight ‘down on the farm’ kinda video where Calvin’s pulling off his boots in front of an open fire. Oh no. This one’s got quite the virtual reality twist to it. In the opening scenes, the camera is thrust towards a bank of red squares. Inside one of those red squares, stands a man in a suit. Wearing a pair of virtual reality goggles. We’re transported with him to the great outdoors, where everything’s a little unnerving due mainly to the odd bit of pixellation. Is this where we’re headed as a civilisation? No actual contact with other humans? Just doing everything online in some virtual fantasy land? Sadly, it appears so.